Learning Service offers a powerful new approach that invites volunteers to learn from host communities before trying to ‘help’ them. 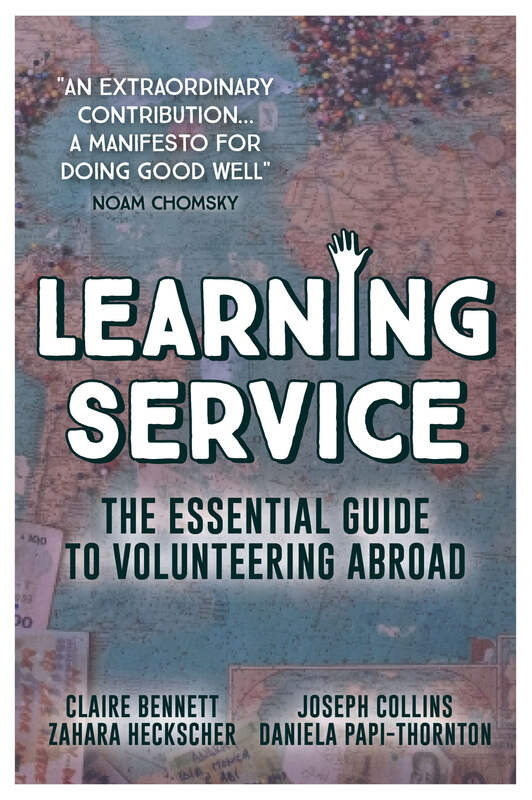 It’s also a thoughtful critique of the sinister side of volunteer travel; a guide for turning good intentions into effective results; and essential advice on how to make the most of your experience. 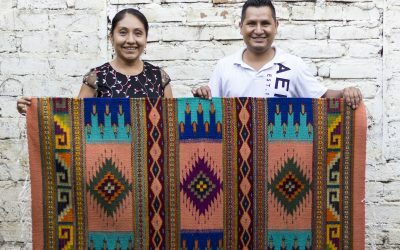 A must read for anyone considering volunteer tourism. A manifesto for doing good well, this is an indispensable book for anyone volunteering overseas. This is recommended reading for all those considering volunteering in a developing country. The pedagogy of Learning Service is foundational to responsible travel. This year, over ten million people will go abroad, eager to find the perfect blend of adventure and altruism. Volunteer travel can help you find your place in the world–and find out what you’re made of. So why do so many international volunteer programs fail to make an impact? Why do some do more harm than good? 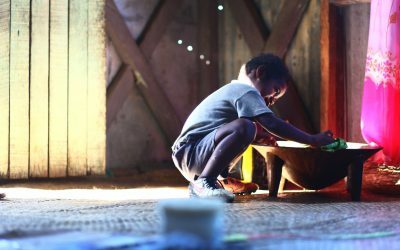 International volunteering has grown in popularity, and with so many people going abroad to “serve”, we worry that we are often forgetting a really important step: we have to learn before we can help. If we don’t research our options thoroughly, understand the context and culture of the communities we visit, and ensure that our skills and experience match the needs, volunteering can be wasteful, and at worst, cause a lot of harm. 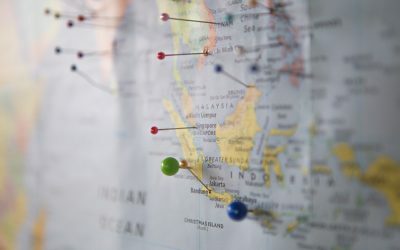 We are promoting a movement of learning, designed to better prepare young people about to travel abroad for the first time, and travellers of all ages looking to give back through their time, with the skills and mindsets they need to be of “service”, not just for a few weeks on a volunteer trip, but for the rest of their lives. We’ve produced an excellent video collection to give you more information. Check out some of the videos on responsible tourism here. Want to learn more about responsible volunteer travel, but don’t know where to start? We created a few guides to help!